Ask anyone who’s worked in the field of SEO for more than a couple of years and it’s more likely than not that he/she would’ve got an email like this from a client. You could find yourself in the same boat at any time and you want to be best prepared for it! The world of SEO is complex and always subject to change. Nowadays, it’s become a fine art and requires a balance of both technical and creative strategies. Google updates its search algorithm multiple times in a year with possible incremental changes happening every day. As an example, way back in February 2012, they made 40 updates to their algorithm within a single month. Here’s an infographic on the 9 Major Google Algorithm Updates Every SEO Webmaster Must Know. So, you see, there’s a lot of scope for change, and as such, it stands to reason that there are always random fluctuations in the SERPs. 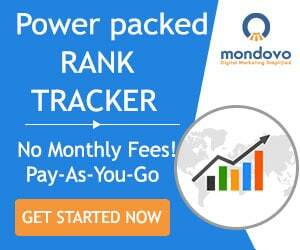 It happens all the time: one day your rankings are sky-high, and a few days later, you drop a dozen or so positions and your revenue starts to plummet. In this post, we have listed 30 top performing brands, celebrities pages, media pages, sports teams, entertainment pages and checked-in places on Facebook for every marketer to follow and learn. Each of these pages have something unique that has attracted millions of loyal fans from around the globe. Not only that, these pages have also attracted world wide media attention. That’s quite a big feat considering there’re hundreds and thousands of Facebook pages popping up on a daily basis. Today, every brand out there has a different way to approach Facebook. Some of the guys have become masters while some are still learning the tricks of the trade. But, there’re so many ways to make your Facebook business page memorable and engaging with your target audience. Let’s take a look at some of the best performing brand pages on Facebook. Just discovered how my top competitor is getting links via “Author Spying”! I just stumbled upon a link building tactic that I think might be worth a goldmine (at least to me)! First, some background information to give you some context. Over the past few weeks, I’ve been actively scouring the internet for opportunities to build links for a site in the real estate niche – I’ve been browsing through forums and their marketplaces, reading articles on various link building strategies and even experimented with a few link purchases for some of my lesser known sites. How to effectively deliver bad news to your SEO clients and yet keep them happy? This is the second post in a two-part blog series. 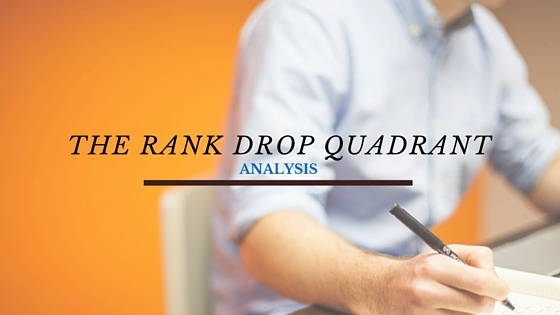 If you haven’t already done so, do read the first part about how you can use the Rank Drop Quadrant to analyze why rankings have fallen. 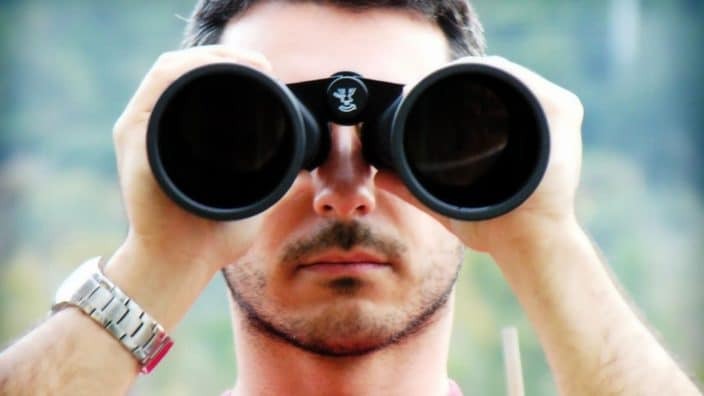 If you are an SEO consultant or professional, it is an unfortunate but ultimately unavoidable situation: something goes wrong, the client’s search rankings drop and you then need to communicate the bad news to your client. After all, it is part of your job to manage your SEO clients expectations and to keep them happy. Retaining your client can be hard at such times, especially when you would be the first person they would blame for any sudden drop in their rankings/traffic. So it’s important and necessary that you deal with such situations tactfully and communicate such bad news carefully. As we covered in the first part, if you are dealing with lost google rankings for your SEO client, you may first want to use the Rank Drop Quadrant to analyze what could’ve gone wrong. It’s good to be able to map the situation out in your head and know how bad (or not bad) the situation is before communicating such news to your client. 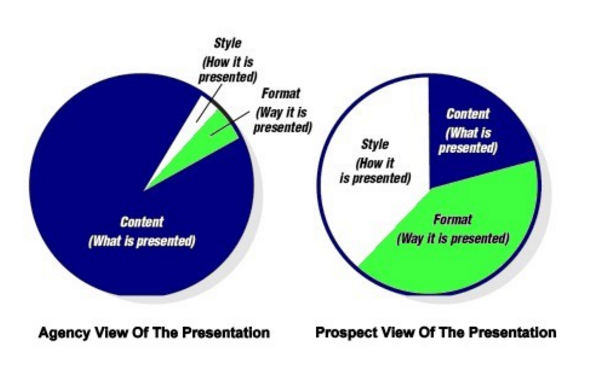 So, now that you have gone through the Quadrant and understood the possible reasons for the drop, it’s time we communicate this information to our client/boss in the right way. After all, the cost of losing a client is much higher than acquiring new ones. Imagine the situation: you go into the office on a Monday morning only to find that your client’s website has dropped for all keywords in the SERPs. What do you do?